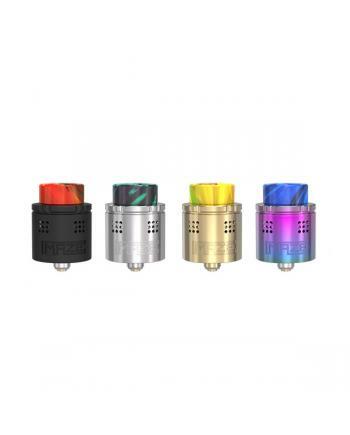 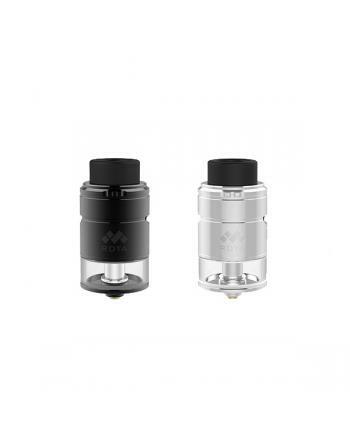 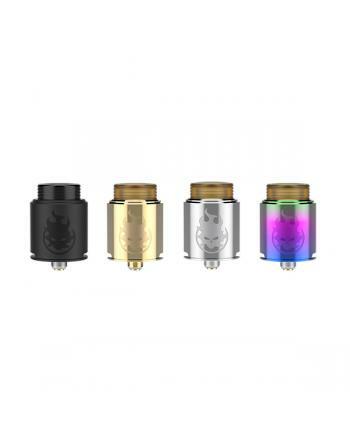 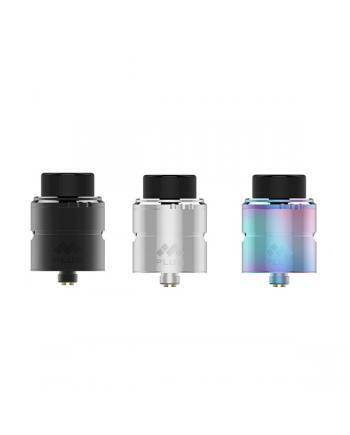 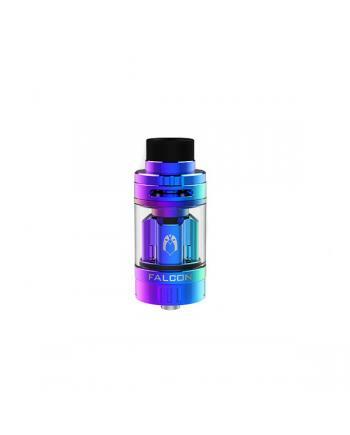 Description: Newest vapefly company mesh plus RDTA tank, made of high quality stainless steel and.. 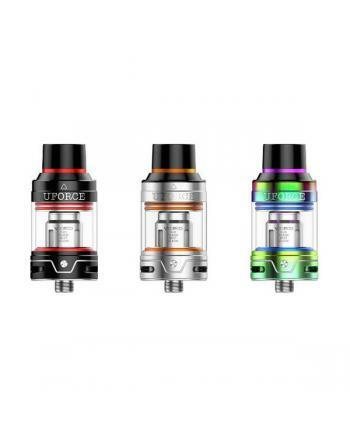 Description: Vapefly falcon sub ohm atomizer, made of high quality stainless steel and pyrex glas.. 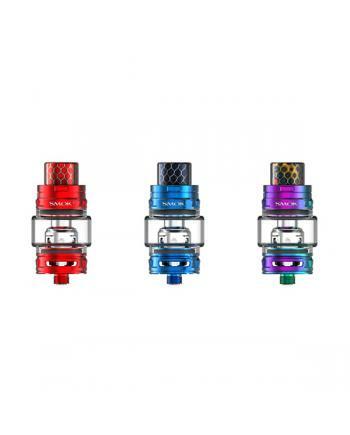 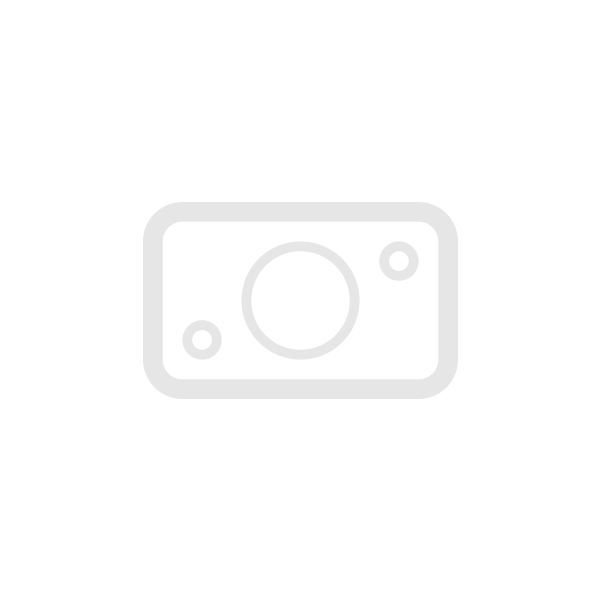 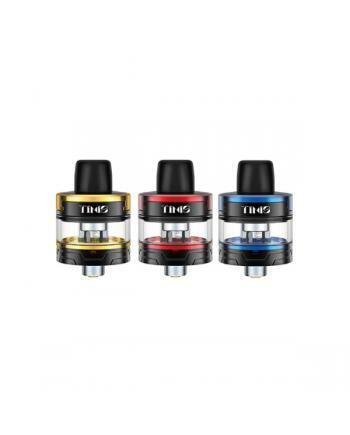 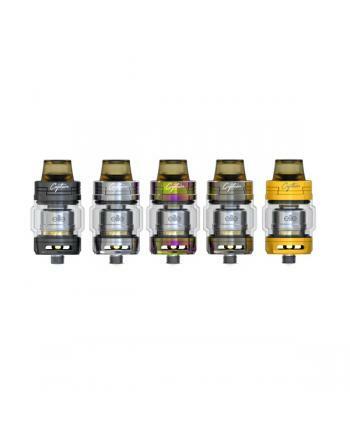 Description: Newest ijoy captain elite RTA, new designed mini single coil RTA, made of high.. 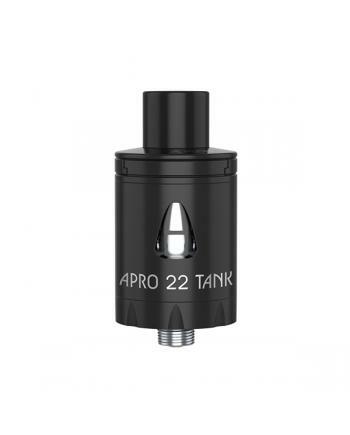 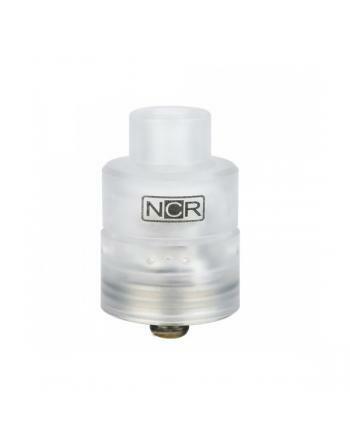 Description: NCR nicotine reinforcer RDA is the first rebuildable atomizer that with coil free de.. 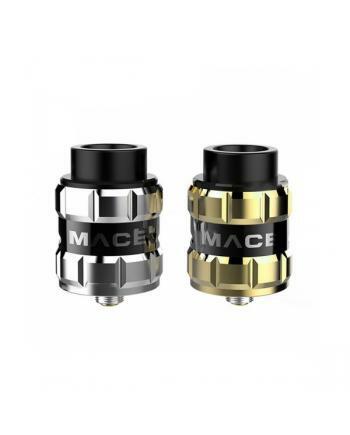 Description: Ample company newest RDA atomizer mace BF, made of high-quality stainless steel mate..